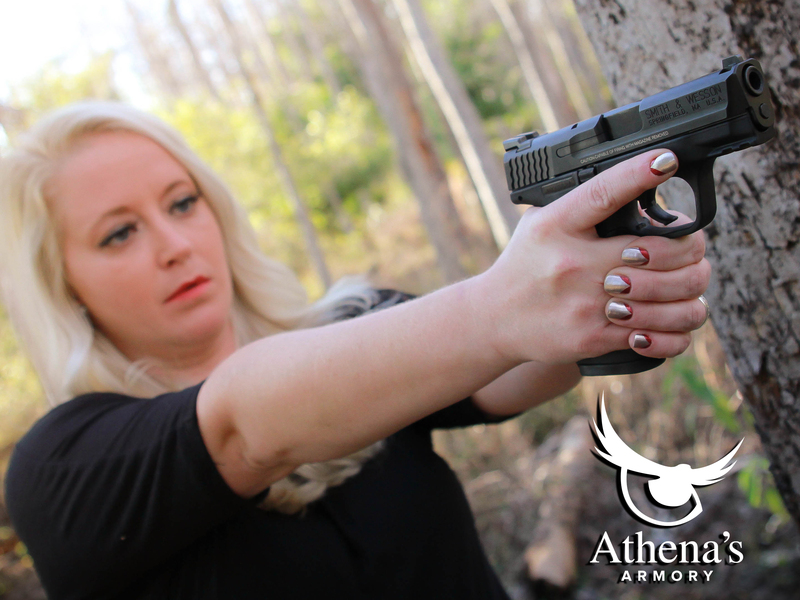 Athena’s Armory is a Fort Myers, Florida small business that provides gear and guidance for everyday personal defense. We operate two businesses to meet that goal – an online store and a firearms instruction service. At AthenasArmory.com/Shop, customers can buy many styles of holsters, handmade leather concealed carry purses, stylish range gear and accessories, cleaning supplies, and even bullet jewelry. 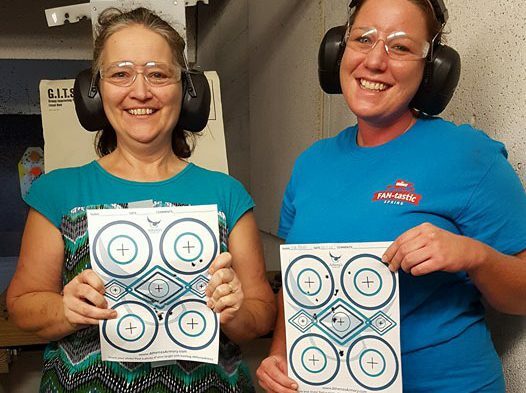 At AthenasArmory.com/Train, students can find an Athena’s Armory Defensive Training class to help them reach a training goal, such as learning to shoot, getting a concealed carry permit, or training on the finer points of defensive handgun tactics. Official press releases and other company news can be found HERE. To read more about our personal story and the story of Athena click HERE. When Is Deadly Force Justified? Cody Wilson and Defense Distributed are back in the news again so we wanted to give you all a heads up on the latest news in the 3D gun debate.